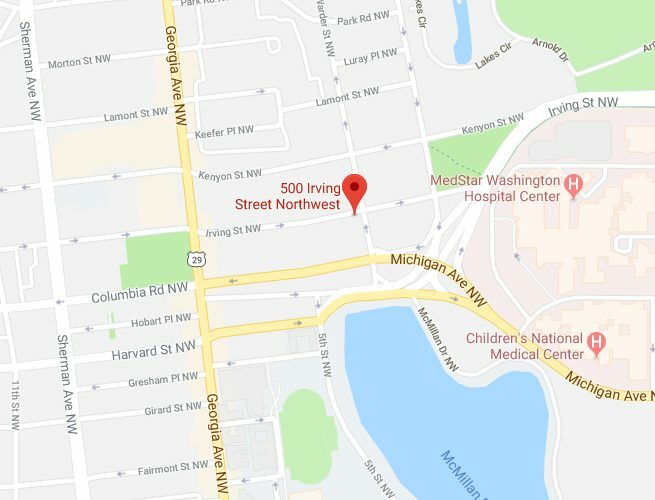 “The Third District is currently investigating a shooting which may have taken place in the 500 block of Irving Street NW. An adult male victim walked into an area hospital with a non life threatening gunshot wound to the arm. The incident was reported to have taken place near the 500 block of Irving Street NW. Third District units are attempting to locate a crime scene however none has been located yet.